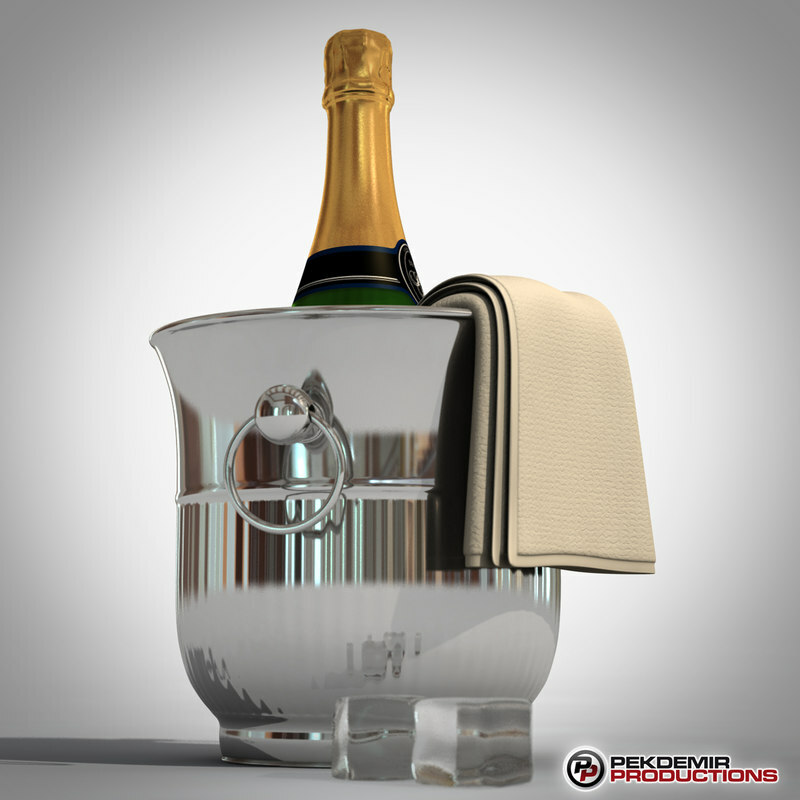 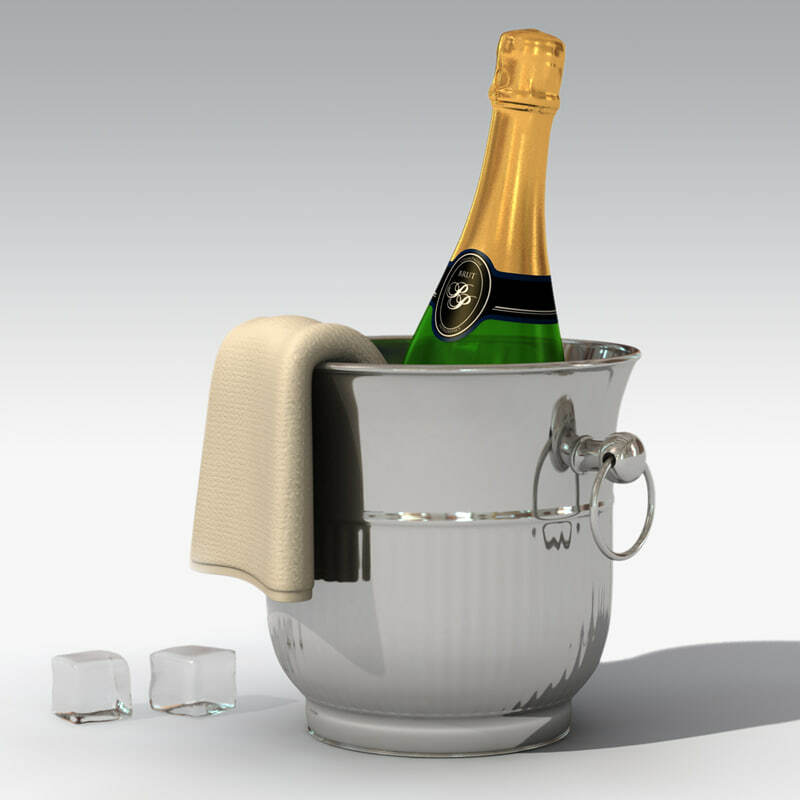 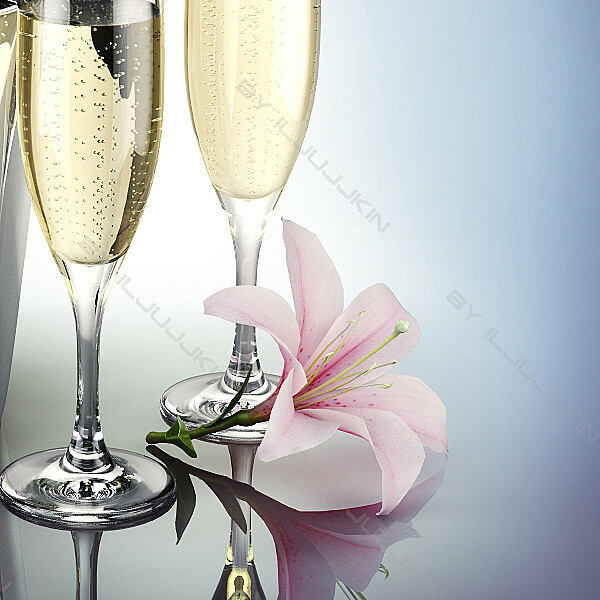 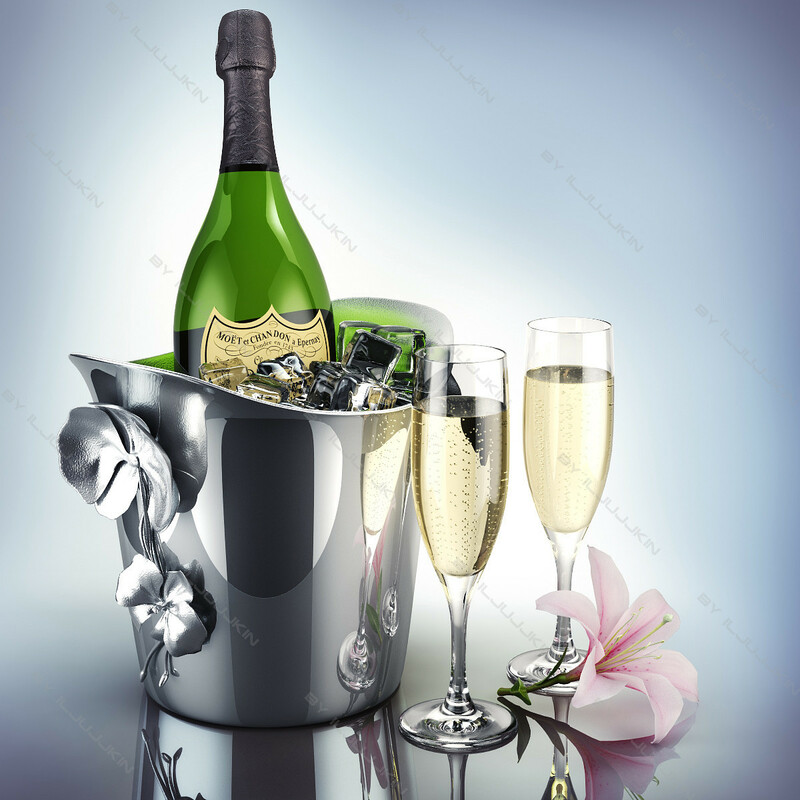 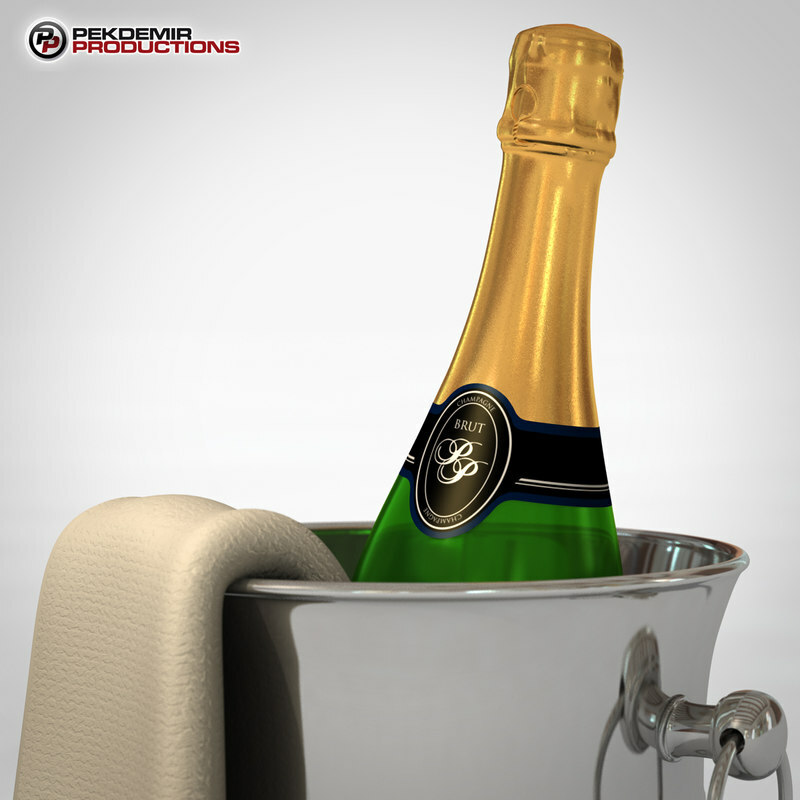 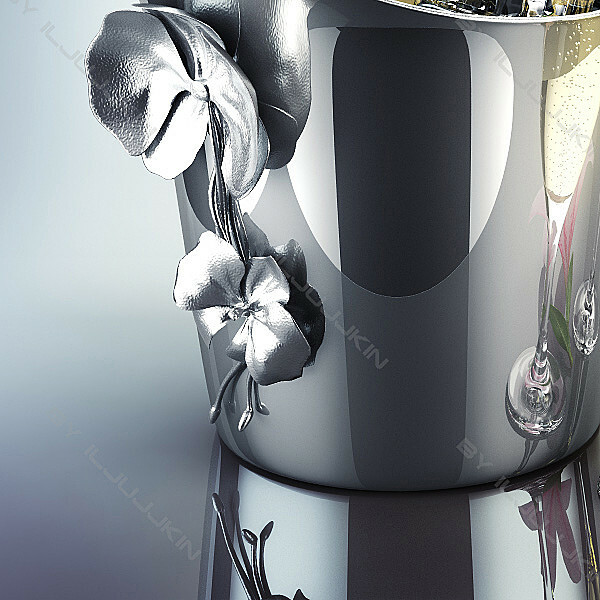 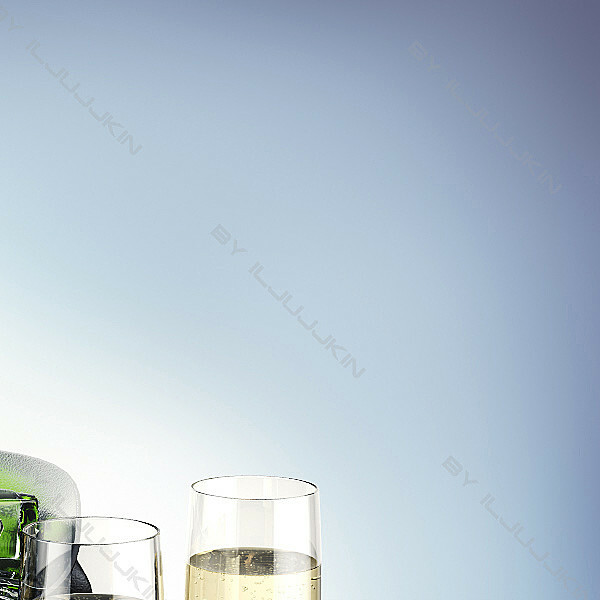 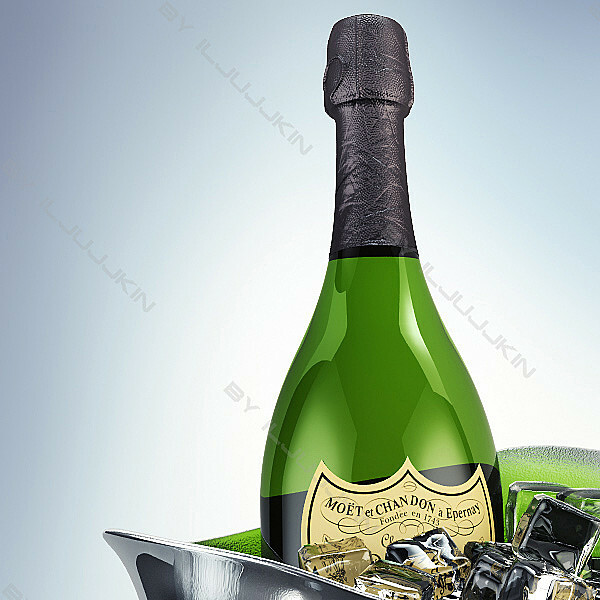 Realistic 3d model of a Cooling Champagne Dom Perignon & Lily Set. 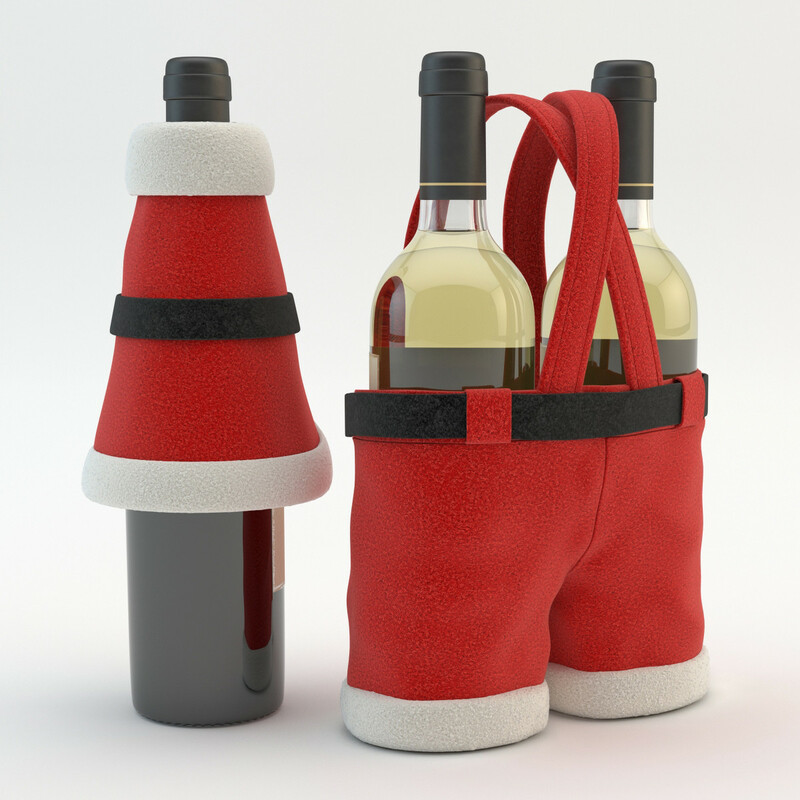 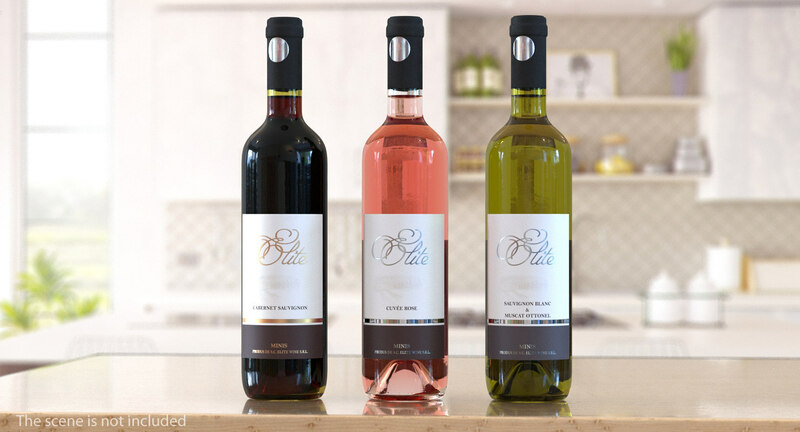 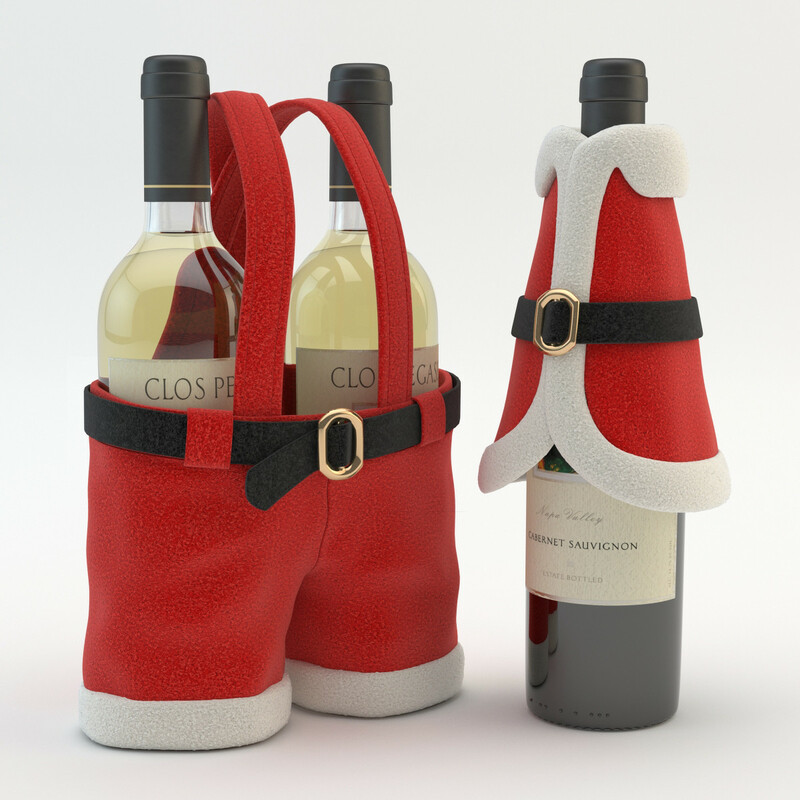 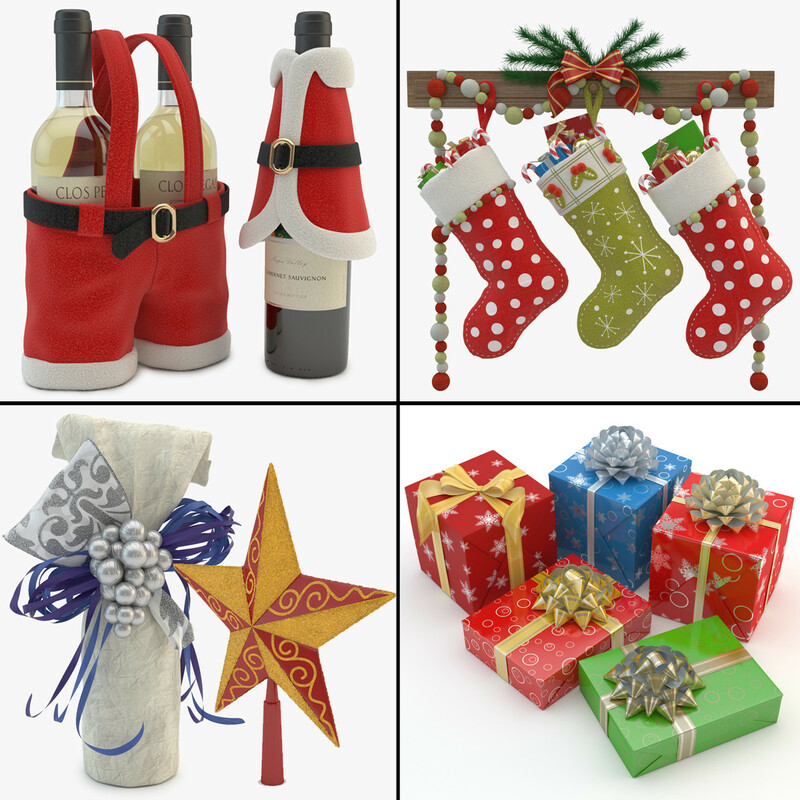 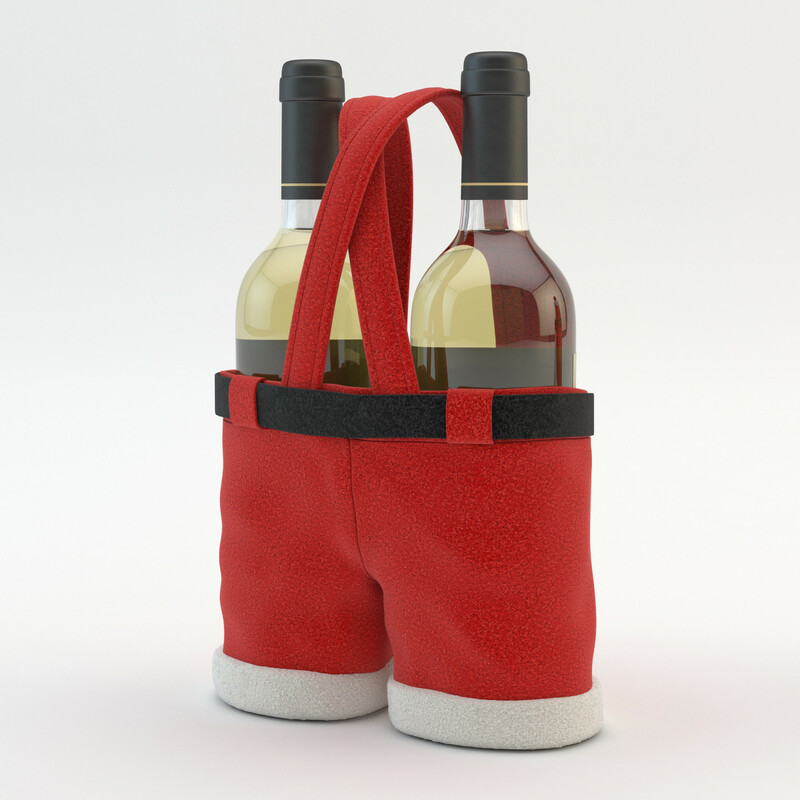 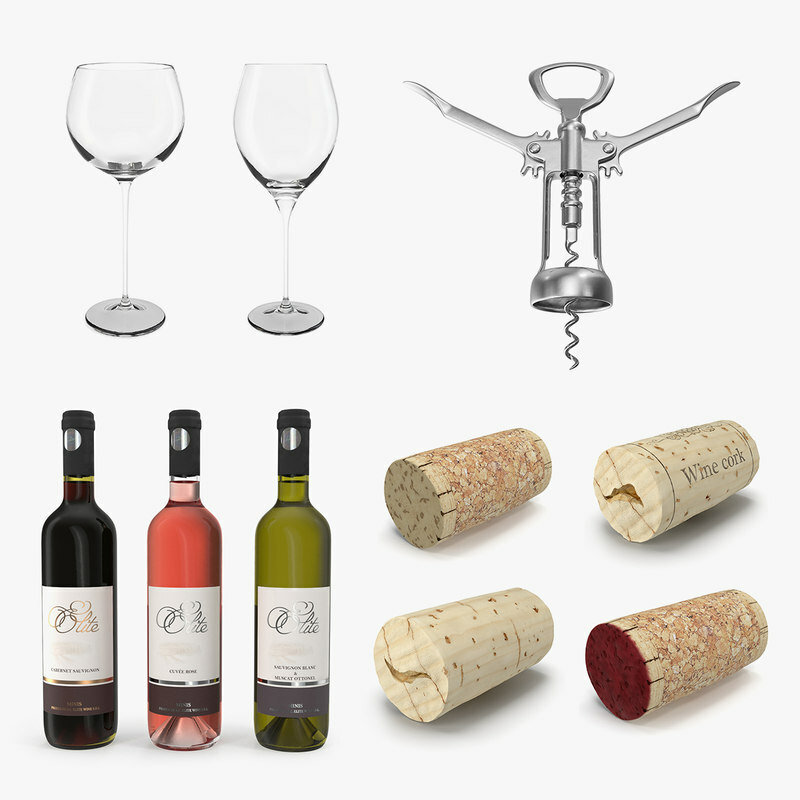 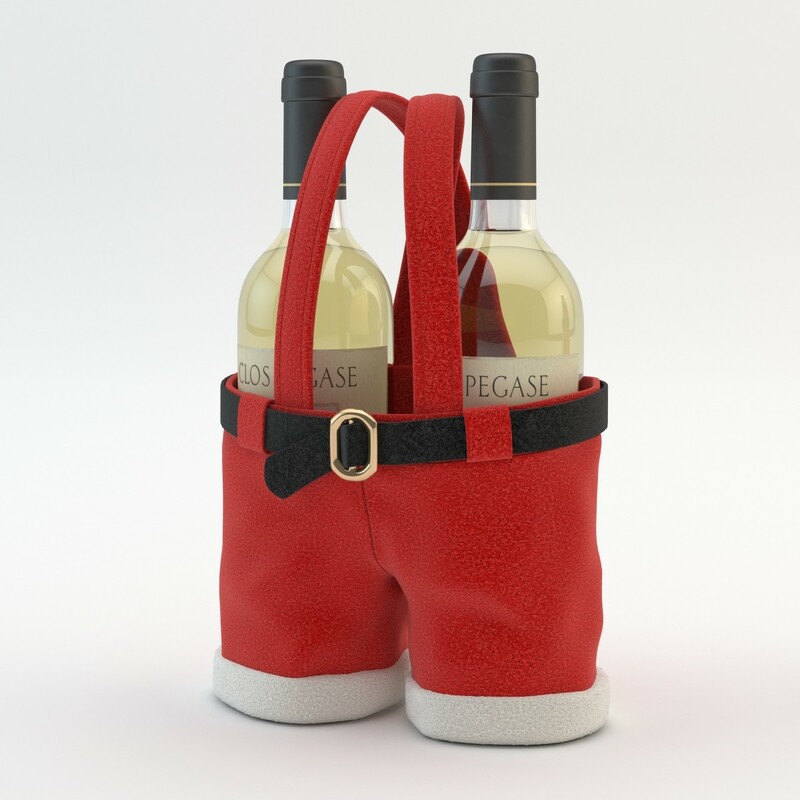 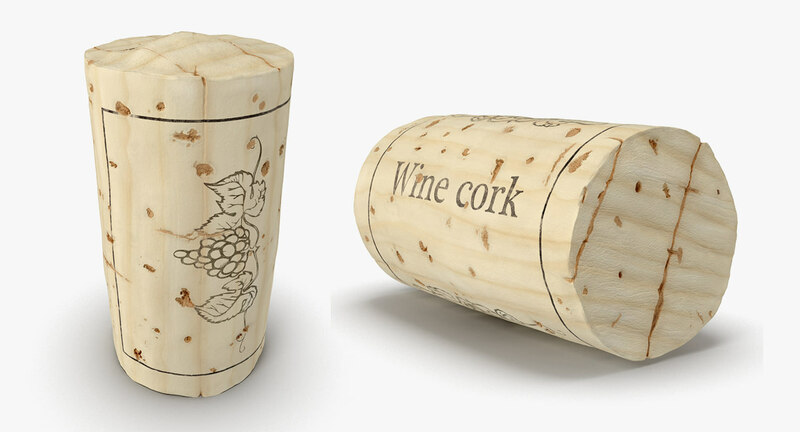 Christmas Collection is a high quality 3d model. 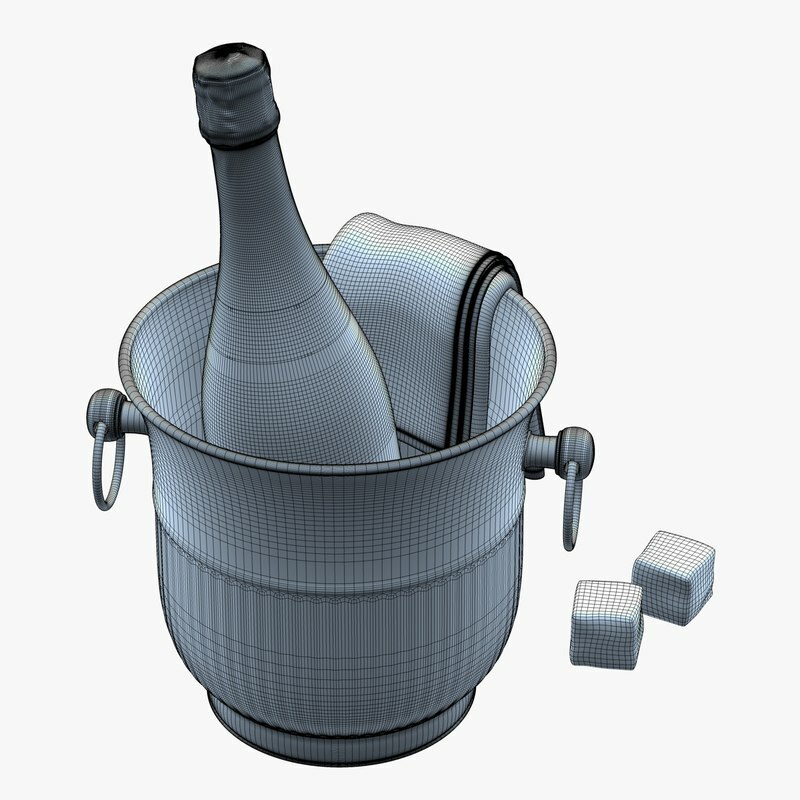 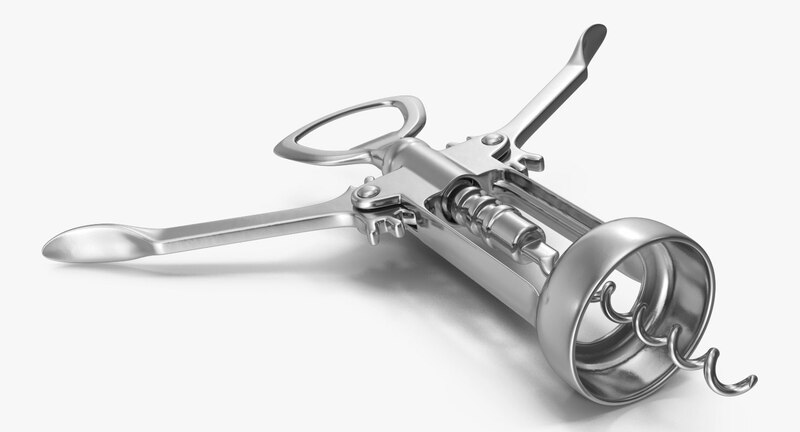 - Model textures and materials have logical names. 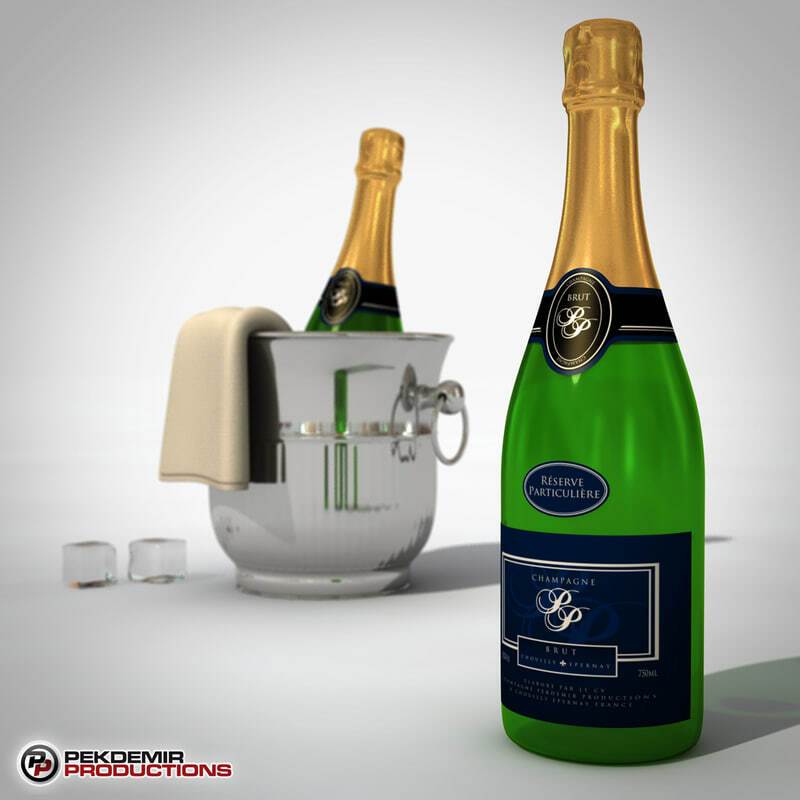 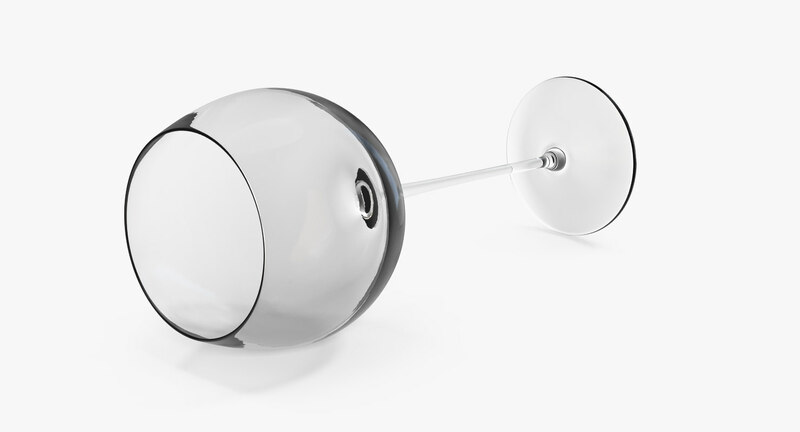 - Available for Autodesk Max 2010 and above.